The ‘A’ team of every cricketing nation falls under the watchful eyes of its selectors. It is the first place to go to when there is a vacancy in the National team. So the ‘A’ team is something which carries a high importance. With the Sri Lanka ‘A’ team set to tour Bangladesh for three Unofficial Tests and three 50-Over matches, we thought it fitting to rustle up some numbers of the Sri Lanka ‘A’ team’s performances during the past 5 years, in Let’s Talk Numbers. 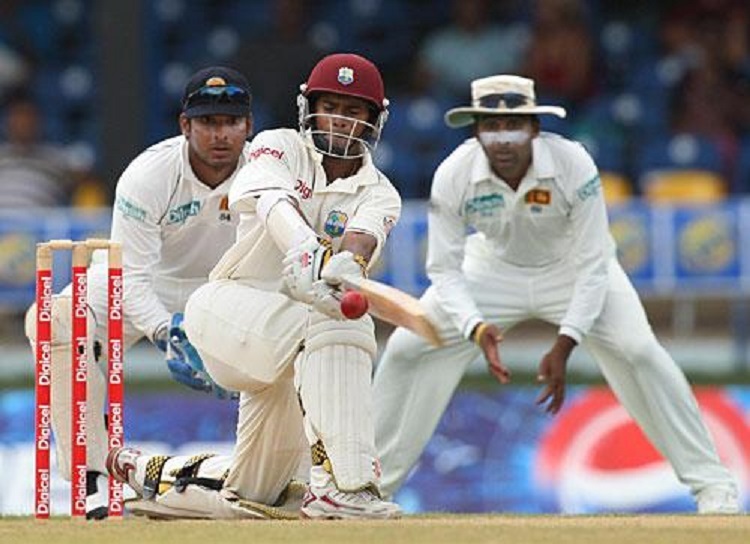 In June 2013, the Sri Lanka ‘A’ team led by Dimuth Karunaratne toured the Carribean for 2 Unofficial Tests. From that tour onwards Sri Lanka ‘A’ has played 26 Unofficial Tests against 5 opponents. Here’s a breakdown of the matches Sri Lanka ‘A’ has played since 1st June 2013. Interestingly, all the previous 10 matches have produced results with Sri Lanka ‘A’ winning 6 of them. 7 Captains have led the side during these 26 4-day matches. Ashan Priyanjan has led the most number of matches out of the 7. Dhananjaya De Silva is the captain with the most number of wins and also the most number of losses. Looking at the highest totals scored by Sri Lanka ‘A’ the two 500+ scores they’ve scored against New Zealand ‘A’ and England Lions stands out. Incidentally, both these totals were scored at the Rangiri Dambulla International Stadium. The highlight of the score of 555/6 against New Zealand ‘A’ was Kaushal Silva’s superb knock of 193. The mammoth 315-run partnership for the 4th wicket between Dimuth Karunaratne (212) and Sadeera Samarawickrama (185) in the match against England Lions helped Sri Lanka ‘A’ compile their second largest team score in the past 5 years. Dimuth Karunaratne and Kithruwan Vithanage, the top 2 run-scorers for Sri Lanka ‘A’ during the past 5 years have scored their runs at an impressive average of 59. Roshen Silva stands out as one of the players who has consistently performed throughout the past 4 years. He has batted in 27 innings and has scored 948 runs with an average of 41. Kusal Perera and Udara Jayasundera stand out as two players who have managed to score big runs. The former has scored 3 centuries in the 13 innings he has batted while Udara Jayasundera has scored 9 half-centuries in 26 innings. When looking at the wickets taken by the Sri Lankan ‘A’ players, one bowler just dominates the charts with very comfortable leads over his successors. 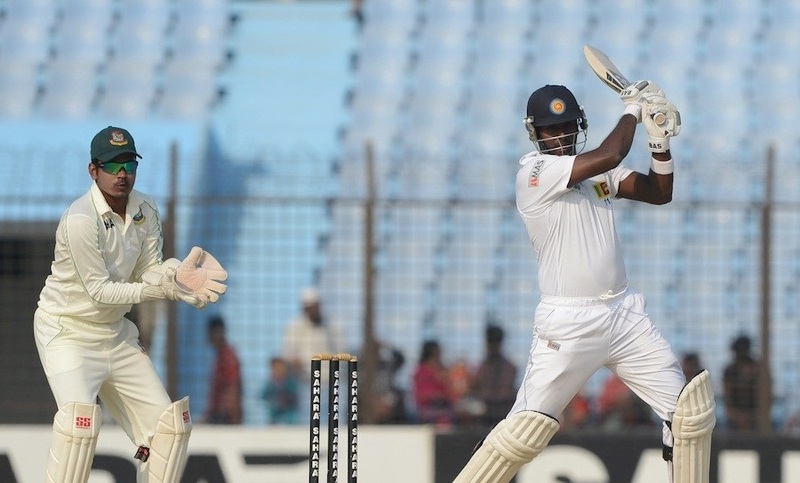 Malinda Pushpakumara, has been a consistent match-winner for Sri Lanka ‘A’ throughout years.